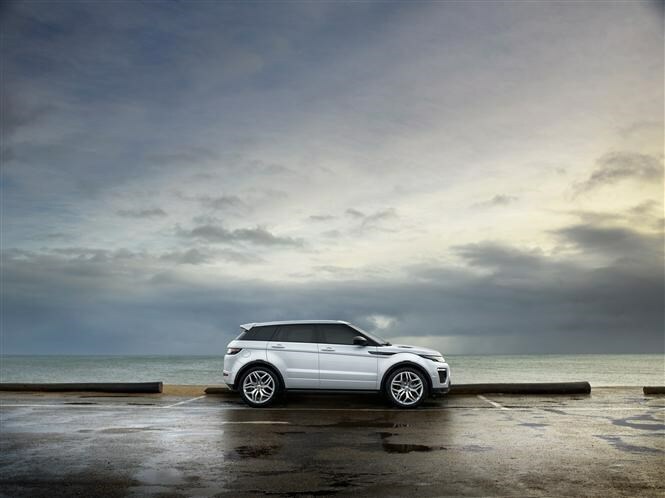 An update has been announced for the Range Rover Evoque ahead of its public unveiling at the Geneva Motor Show next month. 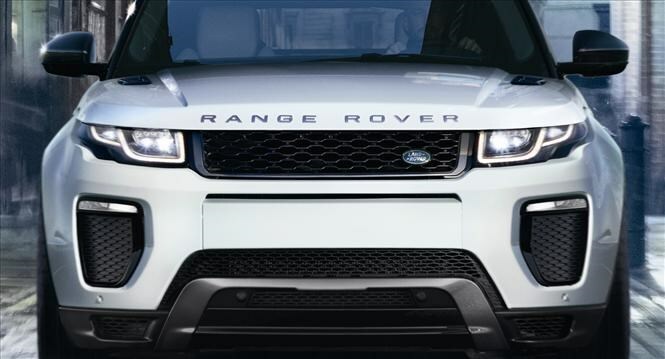 The stylish SUV gets a new engine which allows far lower CO2 emissions and higher fuel economy than ever before. On initial inspect you’d be forgiven for thinking “what update?”, but there are changes to both interior and exterior of the SUV for the style-concious. Most notable are the slimline LED foglights and adaptive LED headlights, which seem to find their way onto most new cars these days. The rear lights get the LED treatment too, and you can even specify some ‘roof fins’ which apparently act as a mobile phone antenna, improving signal. 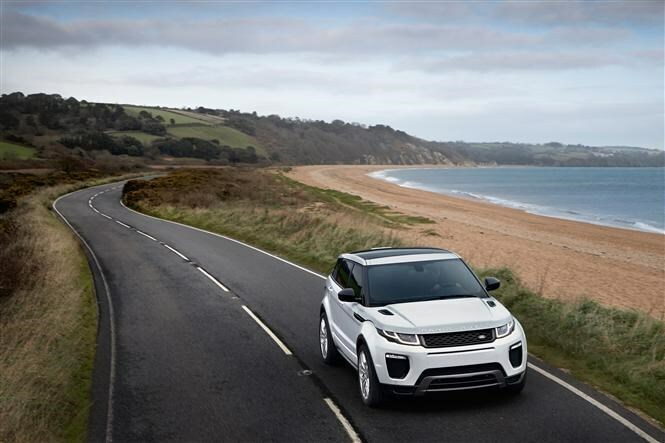 Thanks to a new ‘Ingenium’ diesel engine which will be shared across Land Rover, Range Rover and Jaguar products, the Evoque will now emit as low as 109g/km of CO2 and return a claimed 68mpg fuel economy. That’s great news for private and fleet drivers alike since it means far lower tax than ever before. The firm’s previous diesel engine had been around for a long time and was definitely showing its age. Dubbed TD4, it’ll come with either 148bhp or 178bhp and in this application is a four-cylinder, 2-litre engine available with either two- or four-wheel drive. There’s a new version of the Si4 petrol engine on offer too, delivering 238bhp and a 0-62mph sprint in 7.6 seconds. Top speed is 135mph, and fuel economy is a claimed 36mpg. With CO2 emissions of 181g/km it’s going to be expensive to tax, so probably won’t be high on many drivers’ lists, though. 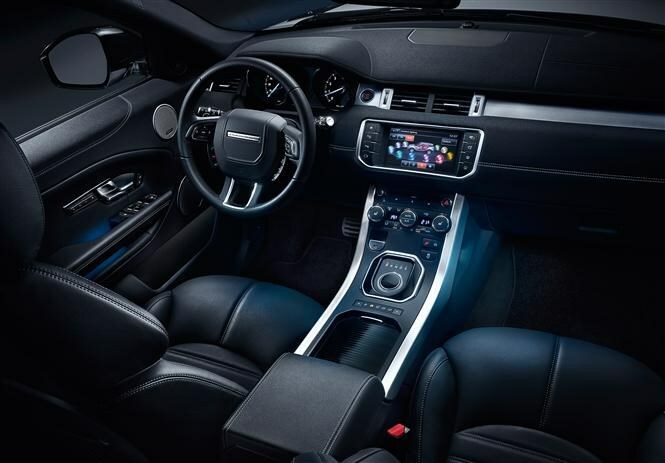 Another aspect of the Evoque’s design that was starting to feel its age was the infotainment system. 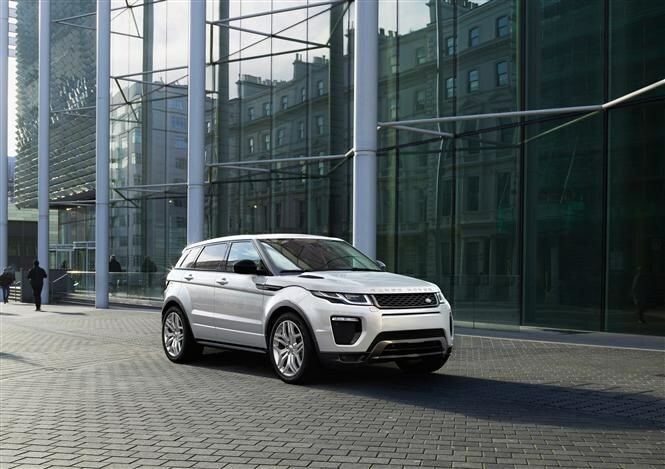 Happily, that’s been replaced with an all-new eight-inch touchscreen system which promises a far more streamlined experience. It features InControl Apps, which allow you to mirror applications on your smartphone direct to the car. There will be a raft of safety improvements on the new model too including automatic braking, lane-keeping assist and a fatigue detection system. To find out if the changes have made any discernible difference to the way it drives, keep an eye out for the Range Rover Evoque review coming soon. For more information watch out for our Geneva Motor Show coverage live from the show as it unfolds.